Download the Course Development Portfolio pdf to plan your online course. The process outlined below draws on some of the cornerstone theories of instructional design: Understanding by Design and ADDIE. Click on the diagrams on the right to learn more about these models of instructional design. This article will take you through the process to develop your own distance learning course. Consider the skill level your students have upon entering the course. How experienced are they as students? Have they taken a Blackboard class before? Do they have prerequisites completed? What technologies are they likely to be familiar with or need to learn? Create specific, measurable learning objectives, using action verbs, that describe what your students should know and be able to do upon successful completion of the course. Develop differentiated assessments that demonstrate student mastery. How will they prove to you that they have mastered the course outcomes? Outline the course into logical units. Most courses can easily be divided into themes or units. Use this framework to help students make connections between course content. Reflect on the work you have completed and how well the students learned. What can be changed to improve student outcomes? 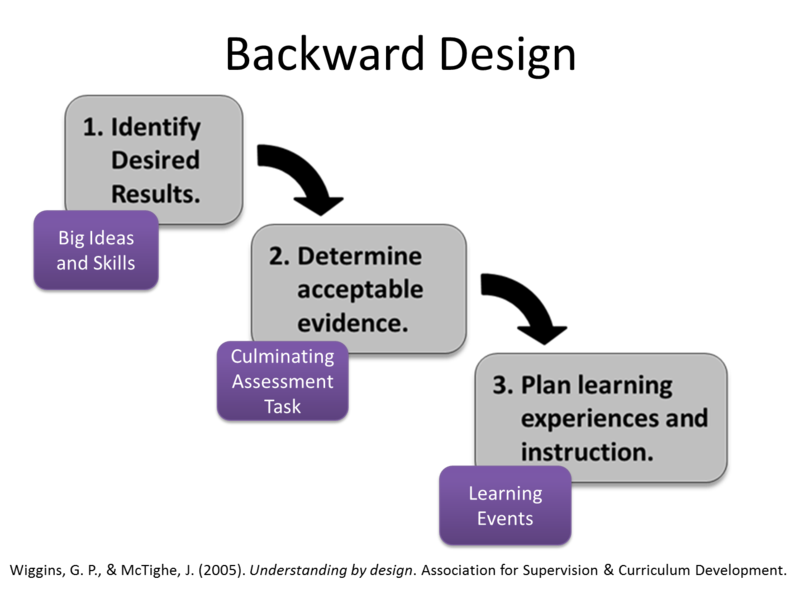 You can use this Course Design Review rubric to check for evidence-based practices in online learning.